Hedgeye - Yellen's Hubris: Is She Repeating Bernanke's Big Mistake? 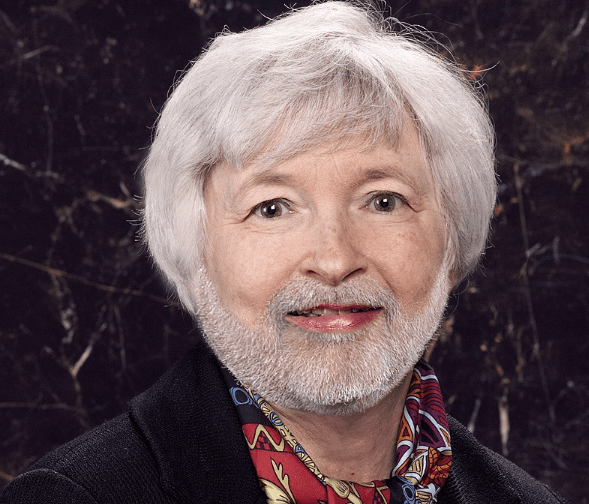 Yellen's Hubris: Is She Repeating Bernanke's Big Mistake? There are just some things that should never be said, and then there are things that the head of a Central Bank should never say. Yellen’s hubristic comments are rooted in her confidence in the post-crisis reform, oversight and regulation. Her words exude the confidence of an academic Central Banker who believes markets and the economy can be micromanaged on a safe and steady path. The Fed Chair’s comment is alarming because investors and traders are well aware that we live in an uncertain world with infinite possibilities. In addition to the technical failure among Technology names, we suspect the ignorance of Yellen’s comment undermined investor confidence. Is that not what Chair Yellen has done today, patting her own back highlighting the safety and soundness of the system? Honestly, if one did not know she was talking about 2007, you would think she was talking about 2017. Chair Yellen also weighed in on asset valuations today. It is not every day that the Chair and the Vice Chair of the Federal Reserve both weigh in on asset valuations describing them as “rich.” After a decade of Fed officials (including Yellen and Dudley) openly admitting that policy supported asset prices and was intended to push investors further out on the risk curve, the Chair is attempting to return to the forgotten mantra that policy is driven by developments in the economy. This appears to be a coordinated effort when taken into consideration with President Dudley’s comments about financial conditions easing. What is most powerful here is that Yellen is redirecting the focus of the Fed Put away from asset values and placing it more narrowly on systemic risks. While we do not believe this Fed has the fortitude to truly step away from supporting asset prices, we do believe there is a great deal of risk associated with Chair Yellen’s overconfidence in the system and the environment she has created. This is a Hedgeye Guest Contributor research note written by Michael O'Rourke, Chief Market Strategist of JonesTrading, where he advises institutional investors on market developments. He publishes "The Closing Print" on a daily basis in which his primary focus is identifying short term catalysts that drive daily trading activity while addressing how they fit into the “big picture.” This piece does not necessarily reflect the opinion of Hedgeye.